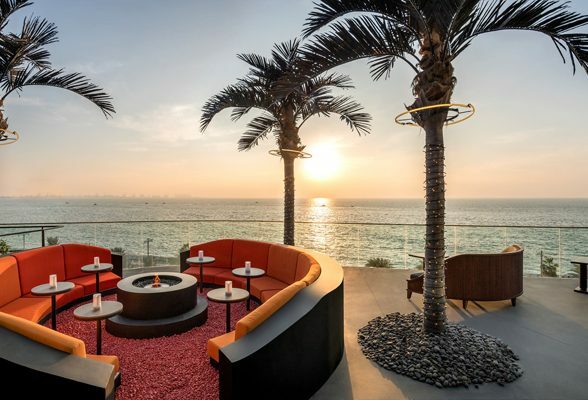 If you want to catch those last few weeks of sipping sundowners, you’ve come to the right place. 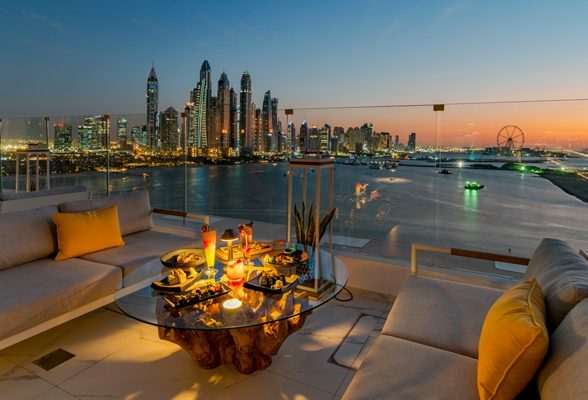 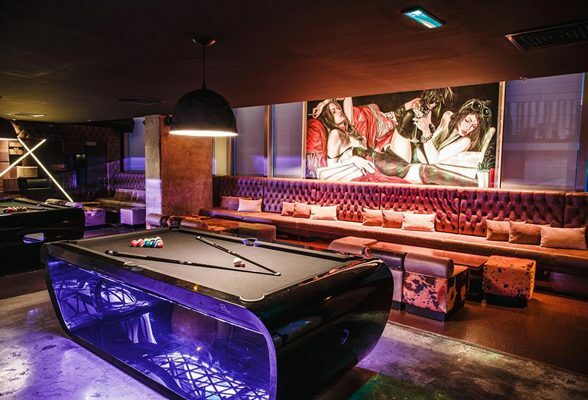 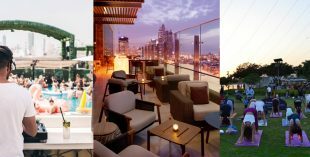 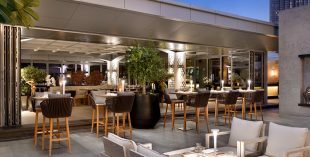 Here are 12 of Dubai’s best outdoor bars. 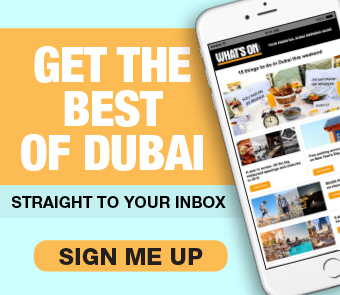 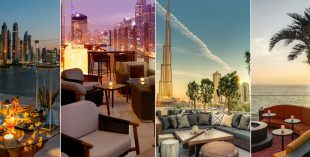 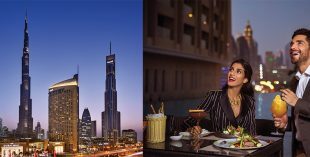 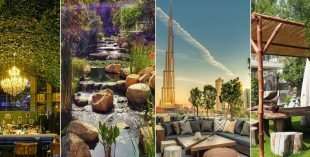 Sponsored: Address Dubai Mall reopens Cabana – the ultimate Mediterranean chill out lounge – with a fresh look, iconic views of Burj Khalifa and exciting new events. 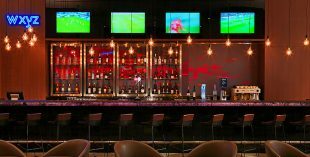 Is it 6 o’clock yet? 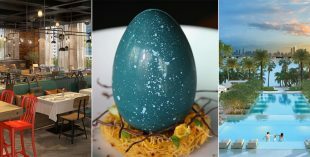 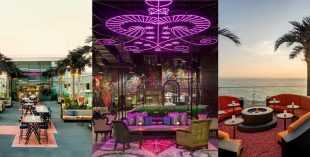 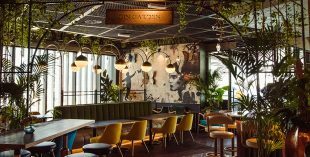 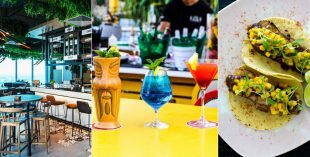 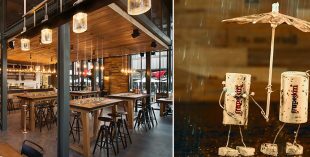 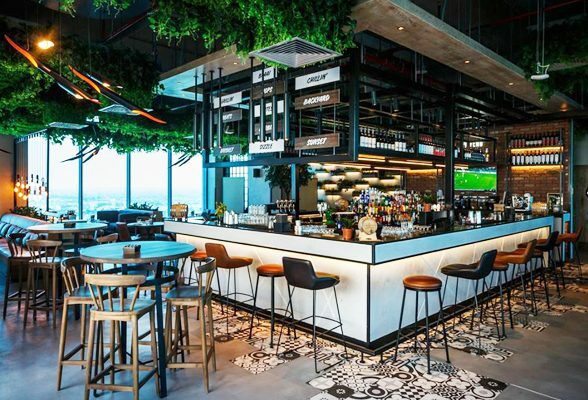 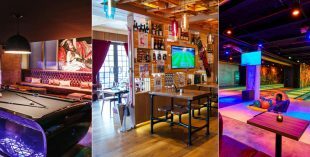 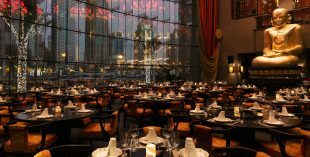 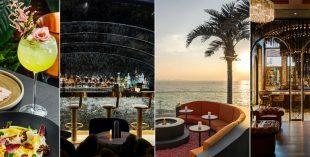 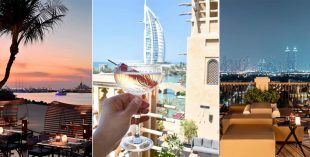 Here is our handy guide to all the upcoming restaurant, bar and club openings in Dubai you need to know about.